The mission of Lee BIA Builders Care is to provide emergency construction services at no cost to needy and deserving elderly and/or disabled homeowners, and their families, who cannot obtain repairs through traditional means. Want to help make a difference? 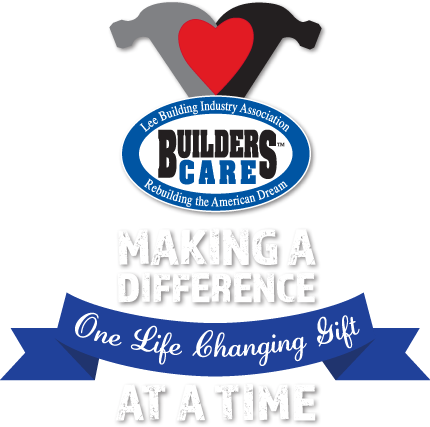 Partner with Builders Care!